Submerge Yourself In The Swimming Lifestyle. Even if it's your first dip in the pool, Sport & Health clubs offer a variety of swimming lessons and programs for improving and perfecting your form. Build strength. Build confidence. And build a skill that'll last a lifetime. Choose from individual and small group class formats. We've got solutions for every age and skill level. Our health clubs Learn to Swim programs are the perfect introduction to water safety and efficient movement in the pool. There are swimming lessons for kids, infants and adults because it's never too early or too late to learn to swim. 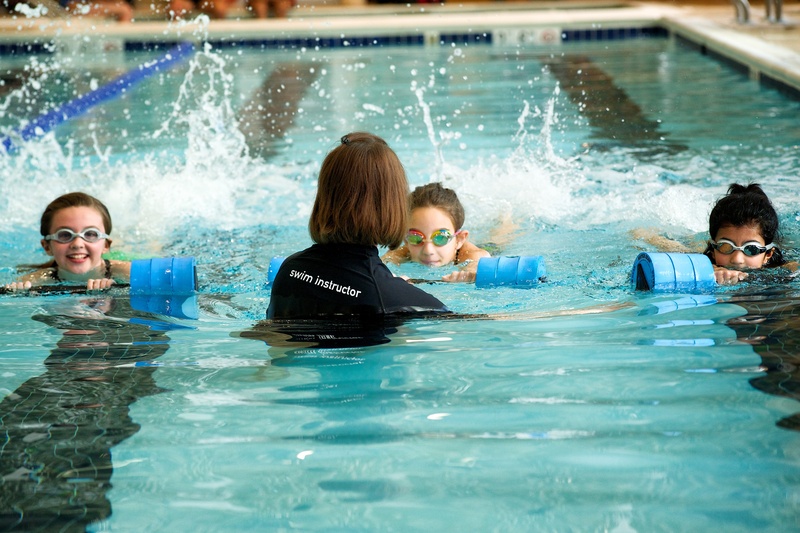 Our Learn to Swim programs are the perfect introduction to water safety and efficient movement in the pool. Swimming programs available for infants through adults, because it's never too early or too late to learn to swim. AquaBabies — Infants learn basic water skills such as blowing bubbles, breath control and submersion. Ages: 6 mos-3 yrs. AquaTots — Games and songs help toddlers learn basic swim strokes. Ages 3-4 yrs. Swim School — School-age children learn fundamental swimming and water safety skills that last a lifetime. Ages: 5-11 yrs. 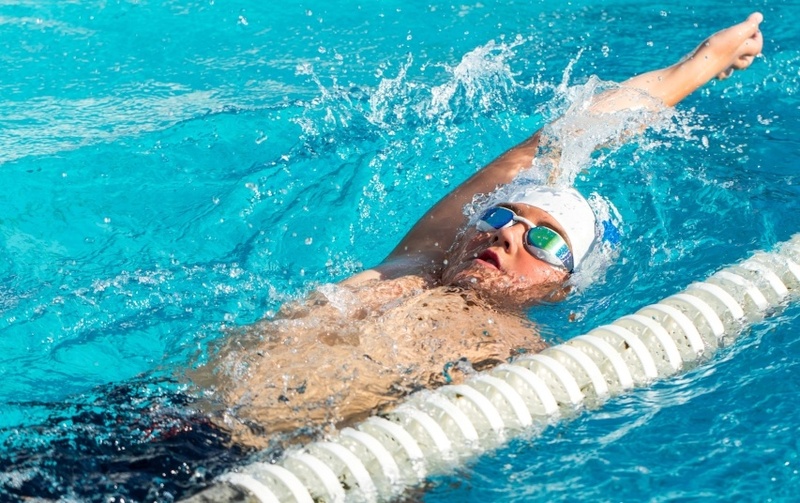 Hone your swim skills for easy, efficient movement through the water. Perfect the four competitive swim strokes -- Freestyle, Backstroke, Breaststroke and Butterfly. Programs available for school-age children and adults. Developmental Swim Team — Refine stroke technique and lane etiquette with swimming drills and instruction. Evaluation required to enroll. Ages 5 yrs and up. Swim Team Prep — Work on speed, stroke, endurance, turns and more in preparation for swim team. Evaluation required to enroll. Ages: 5 yrs and up. Tsunami Stroke School — Develop the four competitive strokes (freestyle, backstroke, breaststroke and butterfly), plus race starts, turns and more. Ages: 6 yrs and up. Achieve your swimming goals faster and more efficiently with private gym swimming lessons. No matter your current skill level, your success is our success. Why Take Private Gym Swimming Lessons? Set Your Own Schedule — Schedule lessons around your busy life. Train to Your Specific Needs — Your success is our #1 priority. Reach Your Goals Faster — Advance as quickly as you're comfortable, training at your own pace in the comfort of our health club. Share Lessons to Save Money — Gym lessons are more fun with a friend. We love to swim and this was the perfect 25meter lap pool for our needs while on vacation. Tommy and his staff were very helpful. Great Gym and friendly workers and members. I would recommend that you take swim lessons with Tim M. He is very accomplished and knows how to up your game. Please Select Your Correct Club Location Before Making a Class Purchase. 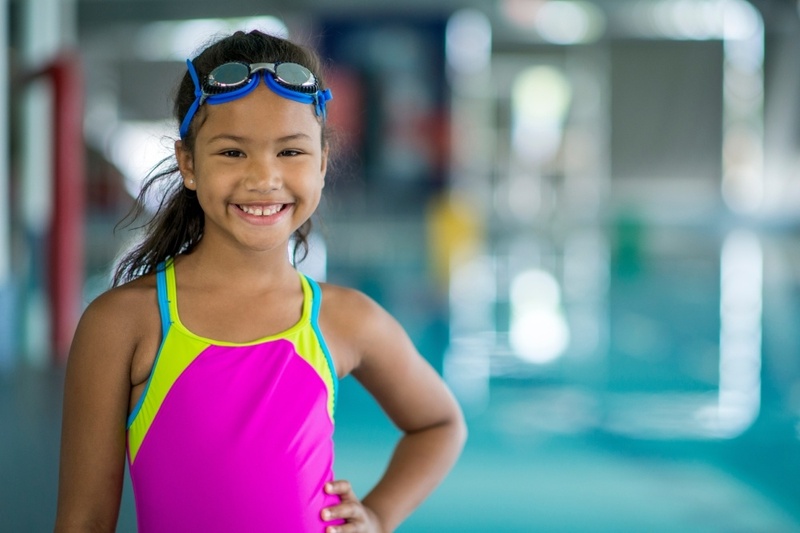 For more information about our swimming lessons and programs, contact one of our health club locations above in VA, MD, and Washington D.C. To find your local Sport & Health gym near you, search for: gym near me on your mobile device. One of our staff members would be happy to guide you through the process of signing up for swimming lessons or work on refining your skills today!